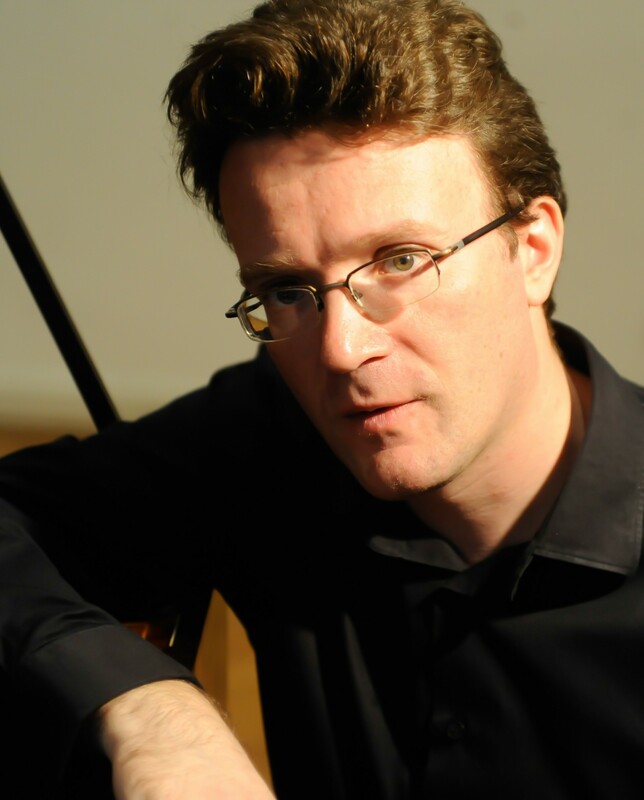 Julian Perkins has performed concertos with the Orchestra of the Age of Enlightenment and The Sixteen and conducted opera for the Buxton Festival, Dutch National Opera Academy and GSMD. He has recorded harpsichord suites by Nares and JC Smith. This programme celebrates the craftsmanship of Burkat Shudi, whose harpsichords were admired by Handel and owned by Gainsborough and Frederick the Great.